Your confidence in your work is bolstered by your confidence in your standards. USP establishes primary standards for ensuring quality in pharmaceutical development & manufacturing. 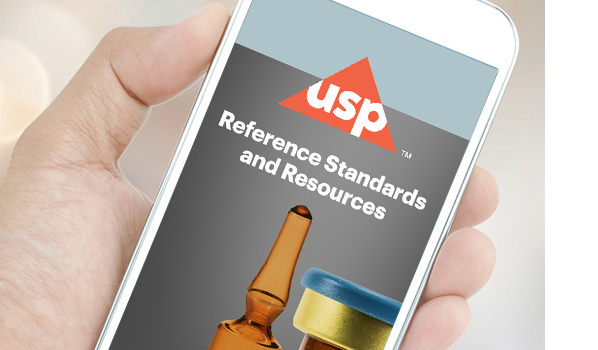 USP Reference Standards are rigorously tested and evaluated by multiple independent commercial, regulatory, and academic laboratories to confirm accuracy and reproducibility. 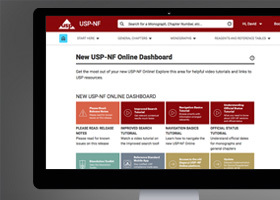 We offer the only publicly available, official documentary standards for pharmaceutical ingredients in the USP-NF that link directly with a primary reference standard. When you use these standards together, you can be assured that your product meets compliance requirements and establish the quality benchmark against which you compare your results. Whether you want to test and comment on new or revised standards, propose or sponsor new monographs or revisions, volunteer as a scientific expert, or contribute to our blog, we welcome your community spirit and collaborative passion to help ensure our monographs and standards meet current and evolving public health and industry needs. Stay informed of new official text, notices, commentary, errata and more! 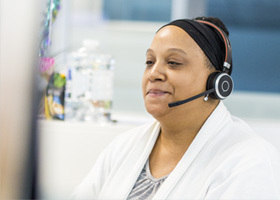 USP not only provides you with quality products, we provide quality service to help ensure your success. 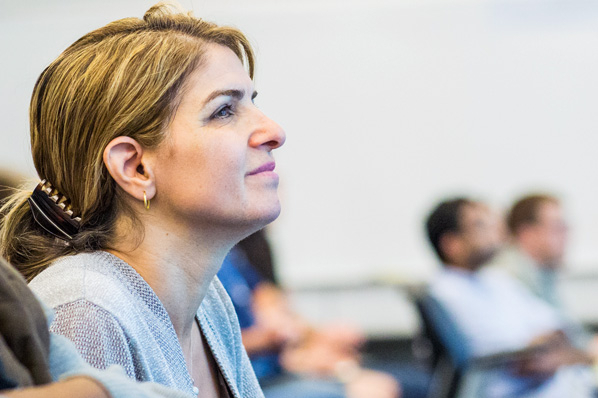 Learn more about how our team can help you meet your goals in advancing global public health. Our monthly newsletter provides timely information on the latest Reference Standard releases, publication announcements, education courses, helpful tips and answers to FAQs.